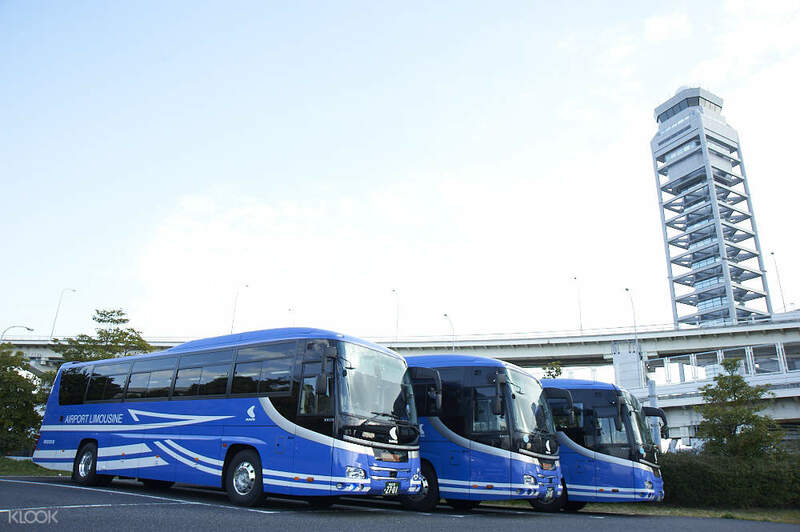 Enjoy the freedom to choose your preferred route between the airport and Osaka, USJ, Kobe, Nara and Wakayama! Very convenient for us especially when you travel with toddler..goes directly to usj. 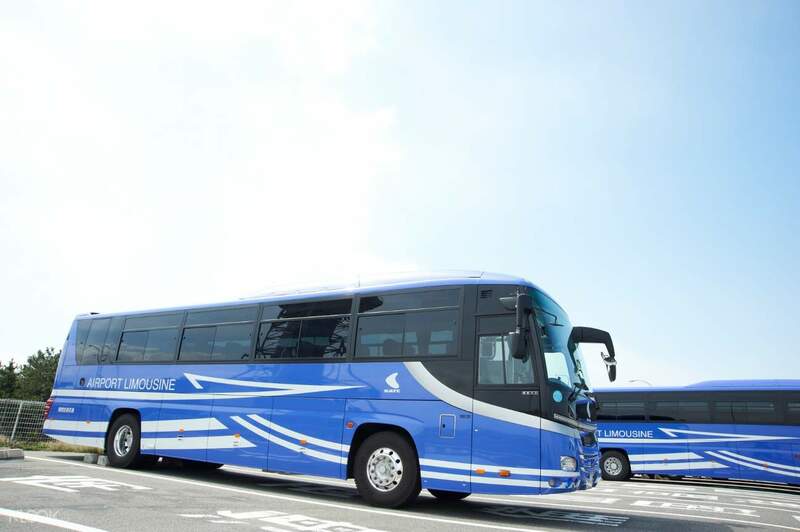 Enjoy a smooth journey from Kansai International Airport (KIX) to major parts of Osaka and Kyoto when you avail of these one-way limousine bus transfers. No matter what time of day you arrive, you’ll be able to use your pass and hop onboard a bus immediately! 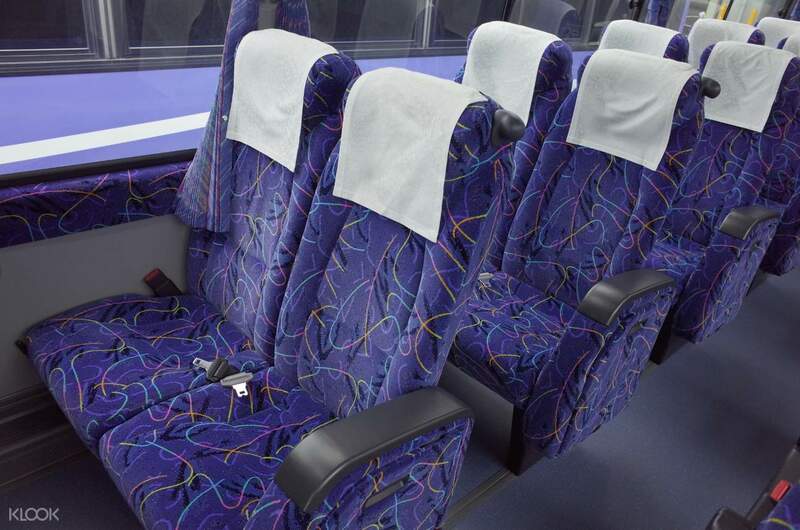 Aside from a safe trip from KIX to various parts of the city, you’ll also enjoy the buses’ plush seats, spacious interiors, and a clean toilet. Regardless if you’re heading to your hotel first or plan to start your adventure immediately, this KIX round trip limousine bus transfer is sure to provide you with a secured and comfortable journey. 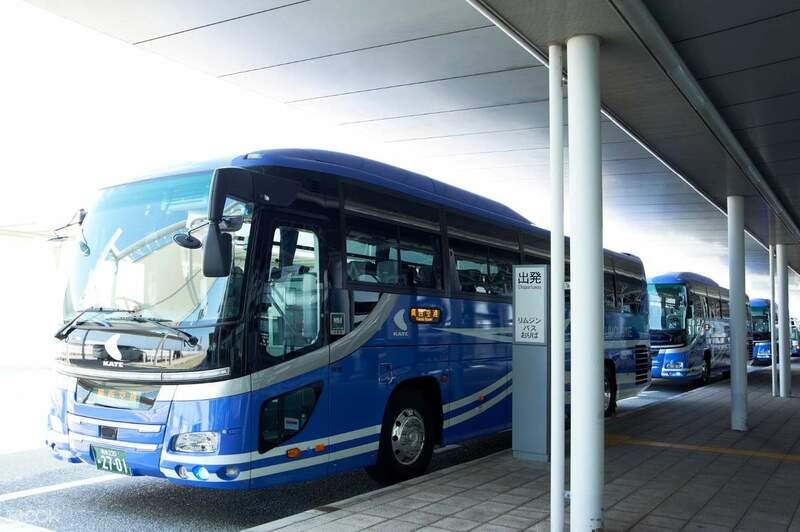 Enjoy a comfortable trip from Kansai International Airport to key points in Osaka and Kyoto on this limousine bus! Convenient exchange location. Staffs are able to speak English which helps a lot. The similarity of the tickets suggest that you can buy one return ticket for 2 person if you are making a one way trip to the place. Convenient exchange location. Staffs are able to speak English which helps a lot. The similarity of the tickets suggest that you can buy one return ticket for 2 person if you are making a one way trip to the place. Very convenient for us especially when you travel with toddler..goes directly to usj. Very convenient for us especially when you travel with toddler..goes directly to usj.